Step 1: Take 500g of Potato, boil it and cut into cubes. Step 2: Keep a pan in flame add 5tbsp of oil or butter and add 1 chopped onions and fry till golden brown. Step 3: To the fried onions add 2 chopped tomatoes, 1 chopped green chilli and 1 tbsp of Aachi ginger - garlic paste, sauté well. 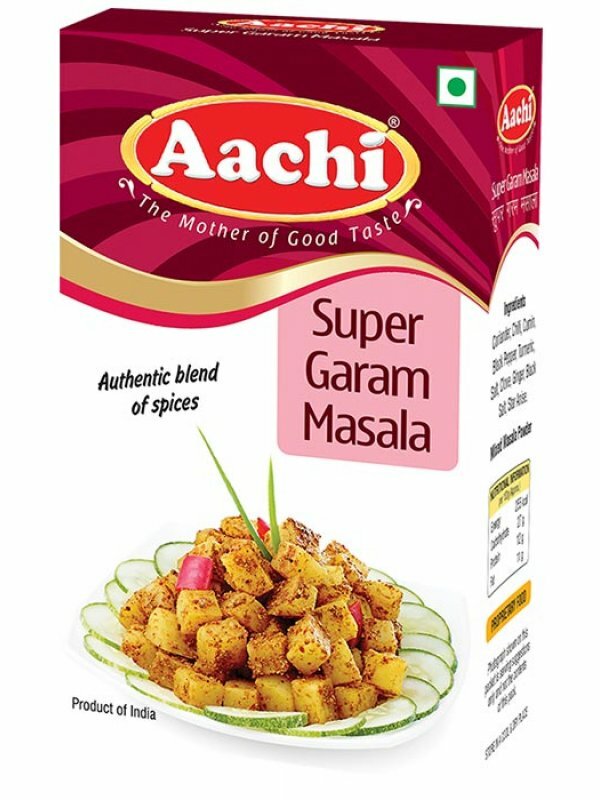 Step 4: Now add 2 tbsp of Aachi Super Garam Masala and potatoes. Adjust salt to taste. Sprinkle water and fry for 5-7min. Garnish with chopped coriander leaves. Serve hot with chappathi, Dosa and Poori.